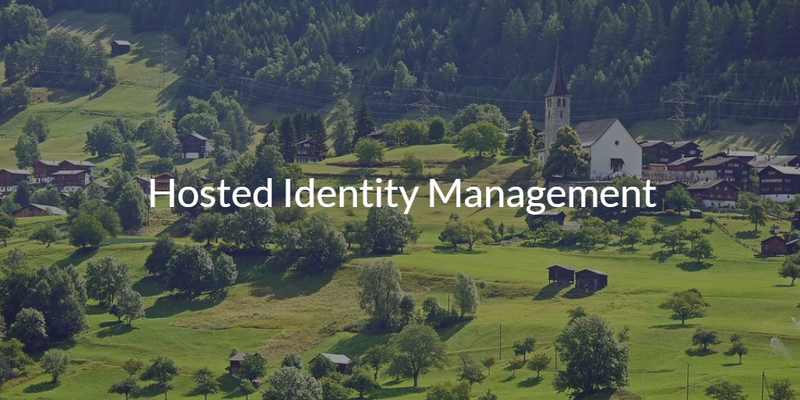 Identity management is a concept that emerged with the tech boom in the 1990s. This decade brought about the introduction of LDAP (arguably the genesis for the modern identity management category) and laid the foundation for Microsoft Active Directory® (AD) and OpenLDAP. These two solutions have been the go-to directory service implementations for most of the modern IT world since 2000. However, the next generation of hosted identity management has arrived, and it is going to help organizations take their IT to a new level. In the past, IT organizations ran their infrastructure on-prem and it was largely provided by Microsoft. User identities belonged to AD and were stored on servers that were physically present in-house. Authentication was the responsibility of the on-prem domain controller, which was tied into a closed private network that physically connected users to local applications. The result was that admins had absolute control over their domain and everything was secure by keeping bad actors out. However, a few years after the introduction of Active Directory, applications started to shift their products away from out-of-box delivery in favor of hosted solutions. Applications like Salesforce led the way, and the result was the birth of the Software-as-a-Service (SaaS) model. SaaS apps had a way of dramatically increasing productivity and many other vendors followed suit. The unforeseen side effect was that traditional approaches to identity management weren’t as effective. Today, IT organizations are making the leap to the cloud for a number of reasons, including greater efficiency, less cost, and reduced time to market. These transformations of IT are having a huge impact on not only the business but on IT admins as well. Windows is no longer the dominant operating system. Cloud resources like AWS, Azure, and Google Cloud Platform are replacing data centers. Web applications like Slack, G Suite, GitHub, and Salesforce are making on-prem applications obsolete. WiFi networks are replacing wired and creating agile workplaces for end users. All of these changes have a ripple effect on the IT infrastructure. The question is, how do IT admins continue to provide a secure path for end users to easily and quickly access all of the IT resources they need regardless of type or location? 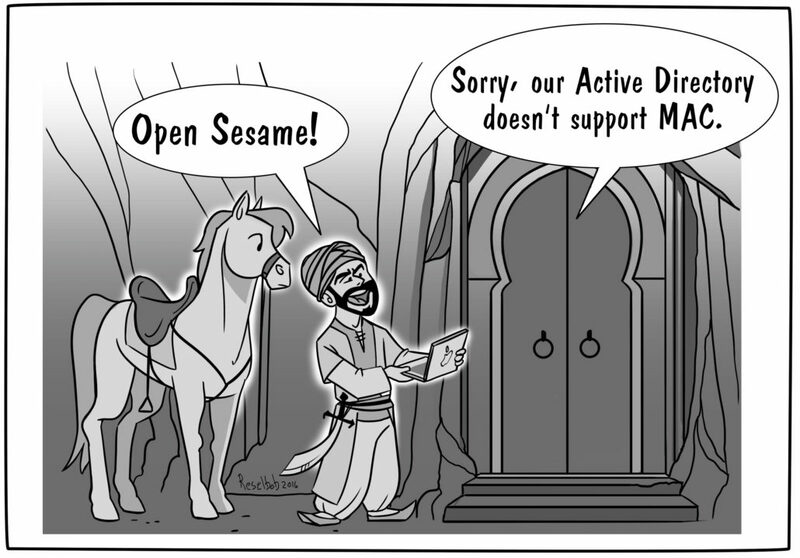 Unfortunately, the solutions of the past – Active Directory and OpenLDAP – aren’t viable for modern organizations. Due to this fact, a hosted identity management platform such as Directory-as-a-Service® is becoming a critical piece of an IT organization’s infrastructure. Think of it as the vehicle that will lift your organization’s on-prem infrastructure to the clouds. Directory-as-a-Service eliminates the need to purchase, install, configure, and maintain your identity and access management infrastructure on-prem. In fact, an on-prem wireless access point (WAP) – and sometimes network attached storage (NAS) devices – are typically the only pieces of on-prem infrastructure you will ever need with Directory-as-a-Service. The result is IT gets the flexibility to leverage the best technology and end users get frictionless access to those resources. The cloud is changing the way we do business all over the world. Most organizations today at the very least leverage a hybrid cloud/on-prem environment. Yet, even they will tell you that a cloud only infrastructure is on the horizon. If you are part of a cloud-forward organization, then having a comprehensive cloud-based directory service just makes sense. With Directory-as-a-Service, the path to the cloud is clear. 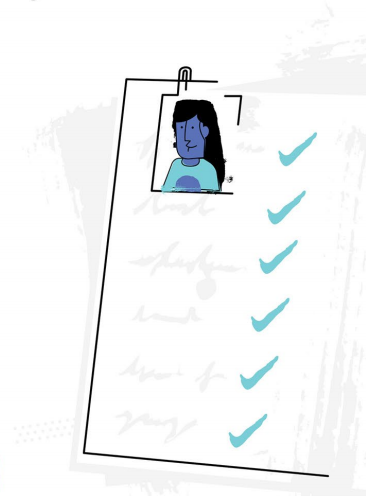 To learn more about hosted identity management and why Directory-as-a-Service is the right choice, drop us a note. 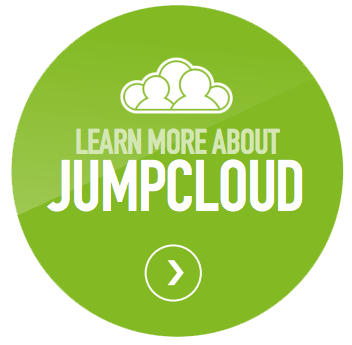 You can also sign up for a free cloud directory account and see the full functionality of our hosted identity management platform in action. Your first ten users are free forever.